Shure PSM 1000 Personal Monitor System is available at Hollywood Sound! 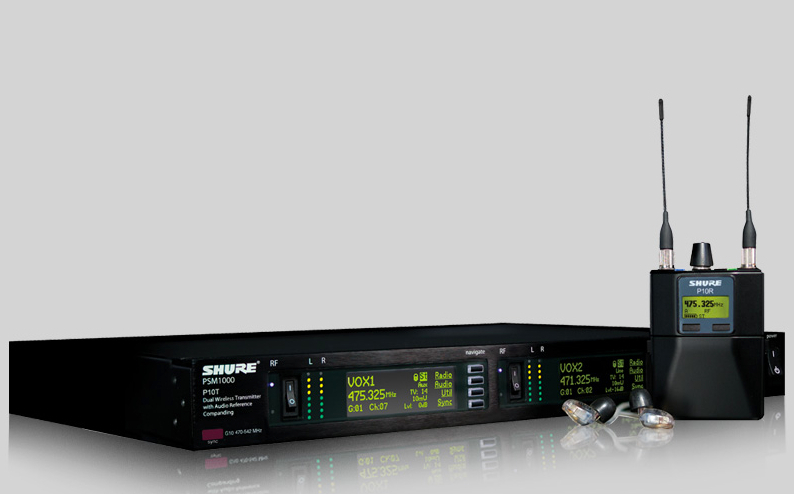 PRODUCT SPOTLIGHT - We have the popular Shure PSM 1000 Personal Monitor Systems in stock and available for rental & sale. The PSM 1000 system features a P10T dual channel transmitter, P10R receivers, SE425 sound isolating earphones, & network control via Ethernet connection. The PSM 1000 In-Ear Monitoring System is compatible with the Shure PSM 900 system. Call Hollywood Sound today for more info or a demo - 323-466-2416.